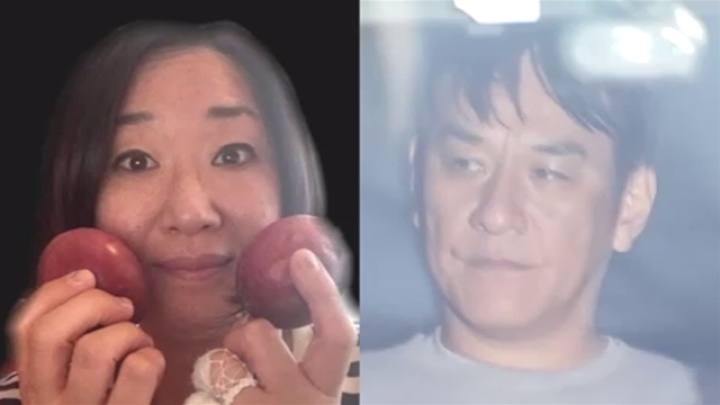 TOKYO (TR) – A 48-year-old woman in custody for allegedly supplying cocaine to musician Pierre Taki, one half of the synth-pop duo Denki Groove, has denied knowing what she was giving him, reports TBS News (Mar. 24). 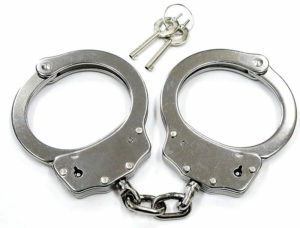 On March 11, Maki Tasaka, an interpreter, allegedly supplied Taki, 51, with cocaine. 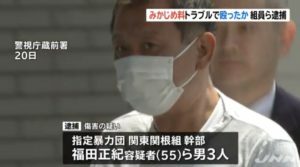 Police arrested Tasaka at her residence in Yokohama on March 19. 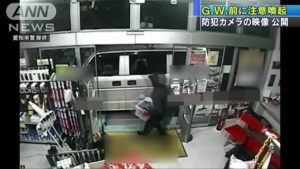 Last fall, police started an investigation into Taki. During the investigation, investigators learned that Tasaka has been an acquaintance of the musician for about 20 years. 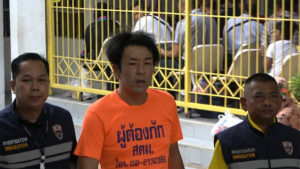 An examination of the smartphone of Taki by police showed text messages between him and Tasaki that were believed to be about the delivery of cocaine. The arrest of Tasaka came after Taki said that he obtained the cocaine from her, police said previously.